4. McConnell, A. (2006). 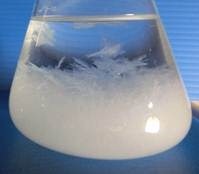 Will the true originator of the storm glass please own up. 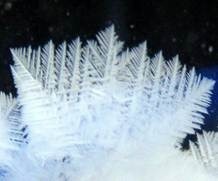 AMBIX, 53(1), 67–75. 6. 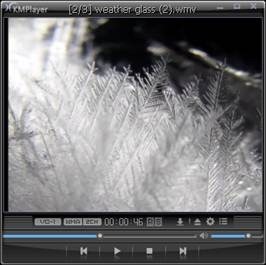 Can storm glasses predict the weather? The Straight Dope, http://www.straightdope.com/columns/read/2963/can-storm-glasses-predict-the-weather. 8. Mitsuya, T., Takahashi, K., & Nagashima, K. (2014). 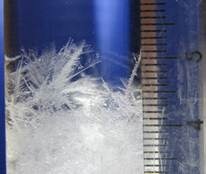 Cyclic growth and dissolution of camphor crystals in quinary, ternary, and binary solutions: A study on crystal behavior in storm glass. 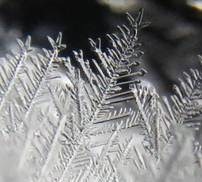 Journal of Crystal Growth, 401, 233-237. 9. Tanaka, Y., Hagano, K., Kuno, T., & Nagashima, K. (2008). 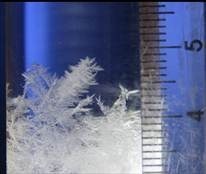 Pattern formation of crystals in storm glass. 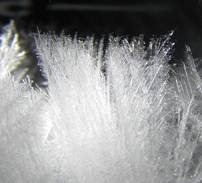 Journal of Crystal Growth, 310, 2668-2672. 10. Mjojo, C. C. (1979). Order–disorder phenomena. Part 2. 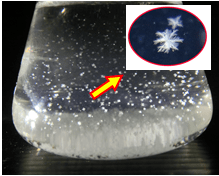 Order–disorder phase equilibria in D- and L-systems of camphor and related compounds. 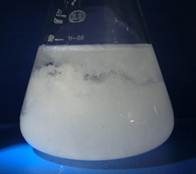 Journal of the Chemical Society, Faraday Transactions 2, 75, 692-703. 11. 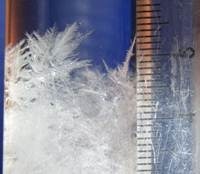 How to Make a Storm Glass To Predict the Weather, about, http://chemistry.about.com/od/chemistryhowtoguide/a/stormglass.htm.